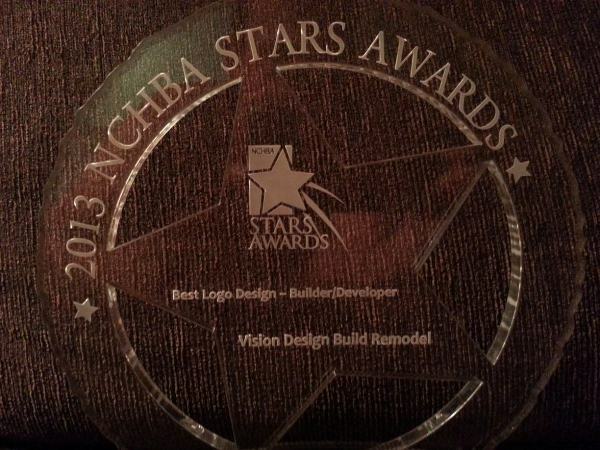 WordJack Media is proud to congratulate one of our clients, Vision Design Build Remodel, for winning the Best Logo Design recognition from the 2013 NCHBA Stars Awards! We are proud to have been part of the logo design process for this company, and are excited that they have been honored for it. As a professional internet marketing firm, we understand just how important it is for all businesses, large and small, to have a professional-looking and eye-catching logo. 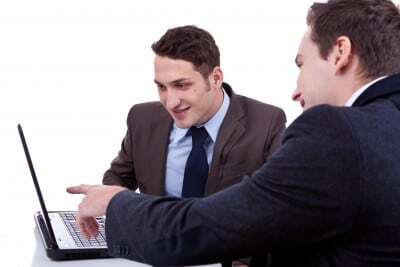 It is crucial to the success of a company, as it tells potential customers a lot about the business. As part of our online marketing services, WordJack Media offers logo design services to companies that don’t have a logo yet or simply want a new one. We handle all the graphic design work and revisions, so all our clients have to do is make suggestions for changes or improvements and approve the final design. Then they can start using their new logo in both online and offline marketing campaigns. 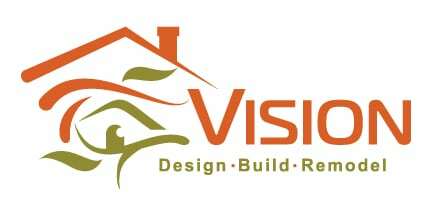 The logo design process for Vision Design Build Remodel started out with just a business name and some general color ideas. It took 6 rounds of revisions to finally get everyone on the same page, but it was well worth it in the end. Not only did they win this prestigious award for the final product, but the logo is being displayed prominently in all their marketing collateral and on their website. Congratulations to Vision Design Build Remodel! 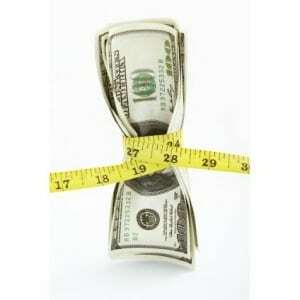 We hope you and the rest of the clients of our internet marketing firm continue to find success.